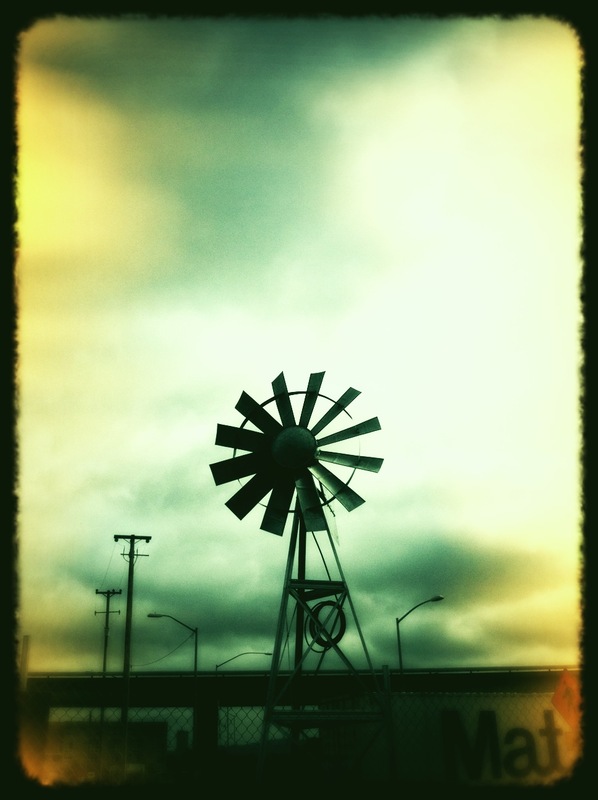 i saw this old man cross the street to take a closer look at the windmill that has been waving to the commuters in west oakland … i saw his question marks and soon we were chatting. wise old man robert turned out to be. he said he had been the bay area for more than 50 years coming in from the south. the he used to be a dog handler and spent a big part of his life trying to start a dog kennel but was not successful as a result of bad business decisions and permit blockages from the cities (oakland, richmond & san francisco). as i gave robert a tour, he said my projects are an extension my energy. he said my energy flows in circles. i am having serious problems with zoning related permit issues and understanding what is required in creating a successful business … i don’t what to end up like robert at 75 years old taking about how situations made me quit. I asked robert to bring 5 senior friends and i will teach them everything i know about urban farming … you should have seen his face light up. a pic of the windmill robert was looking at is shown. … west oakland bart … guess who mounted it?